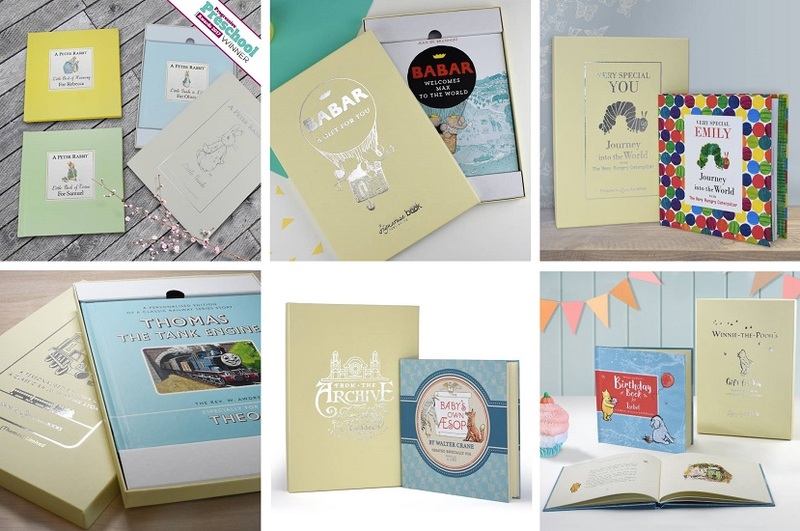 Signature focus on creating relevant gift formats for personalised books that can be sold at higher premiums which make us the perfect licensing partner. 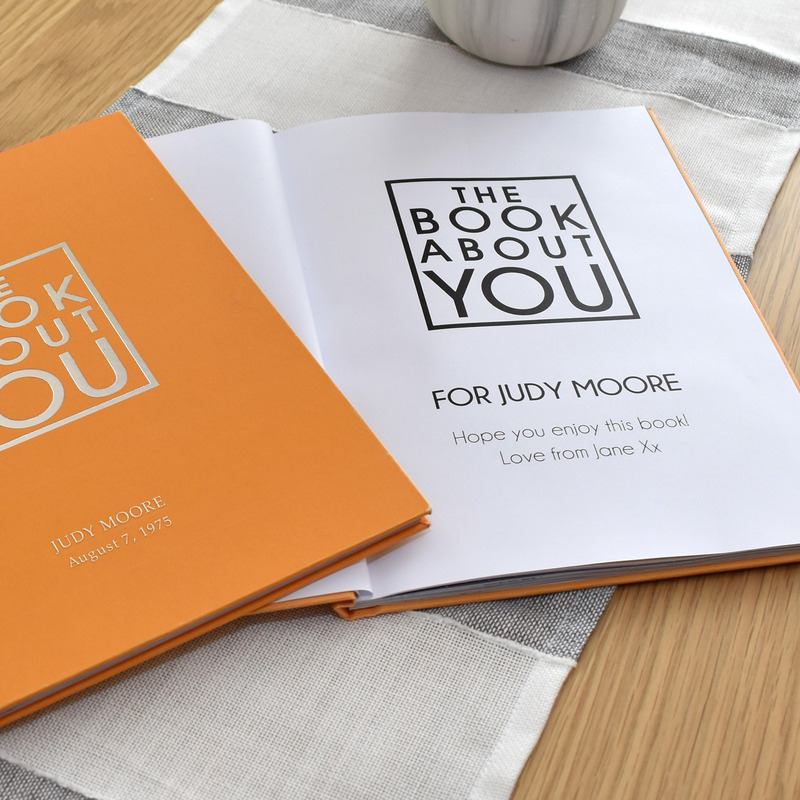 Uniquely – we print in house, and do all the book making and finishing to make a book into a great gift we can sell at a premium. A £30 book is an expensive book, but a great price point for a gift. To that end we gift box many of our books, use traditional cloth and hot foil stamping, or soft touch lamination with spot UV – all to reinforce gifting and premium. 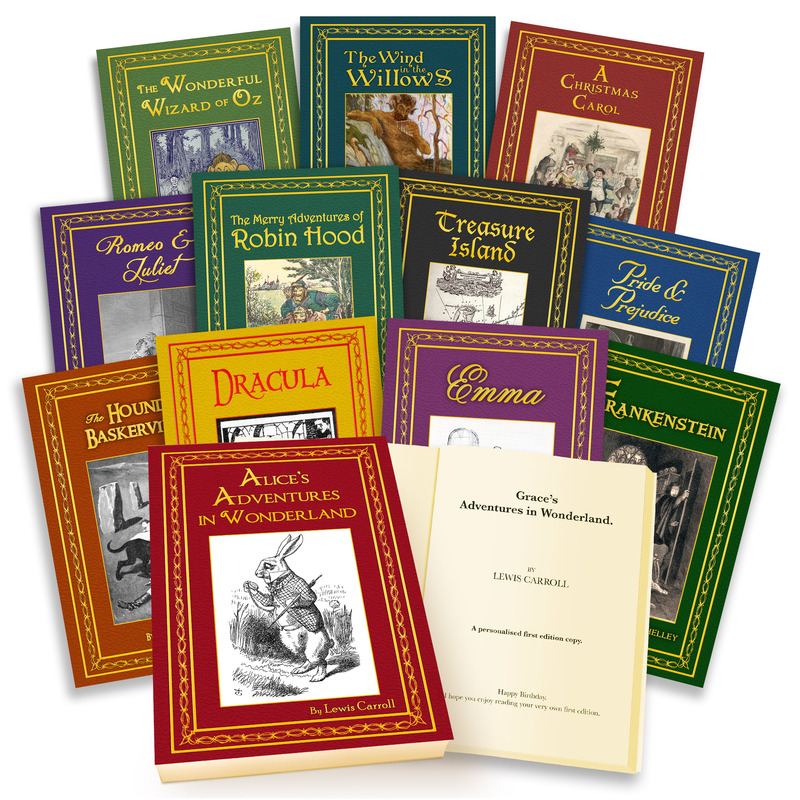 Standard Editions – 34 page hard and soft covers – as more a value option. Timeless Series – 64-page classic Disney stories using original artwork/style from the films & Gift Boxed – for a more authentic gift. 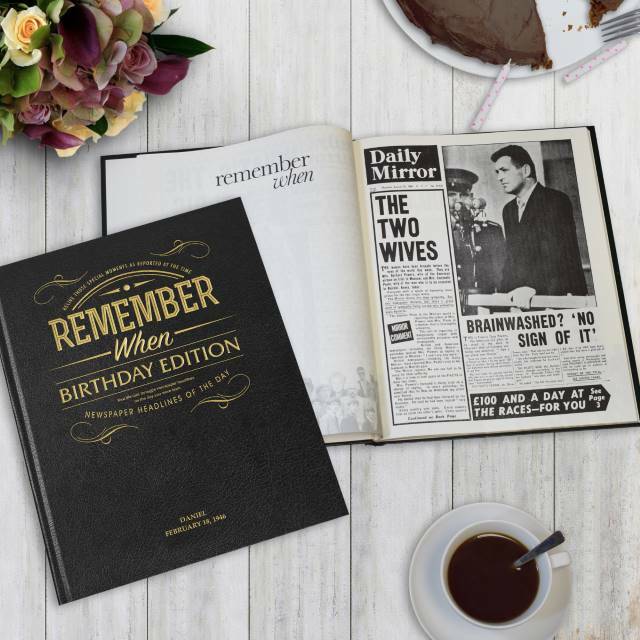 Premium Editions – Special collections 100+ pages in massive coffee table size formats & Gift Boxed – for a more premium gift. We capture a market our competitors are not currently hitting. As we make all books in house – including the box making, we have the ability to really be bespoke. We are one of very few publishers able to do personalised toddler Board Books. 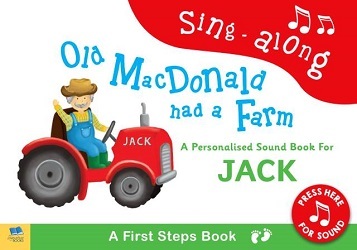 In 2018 – we are launching personalised music board books with sound chips inside. 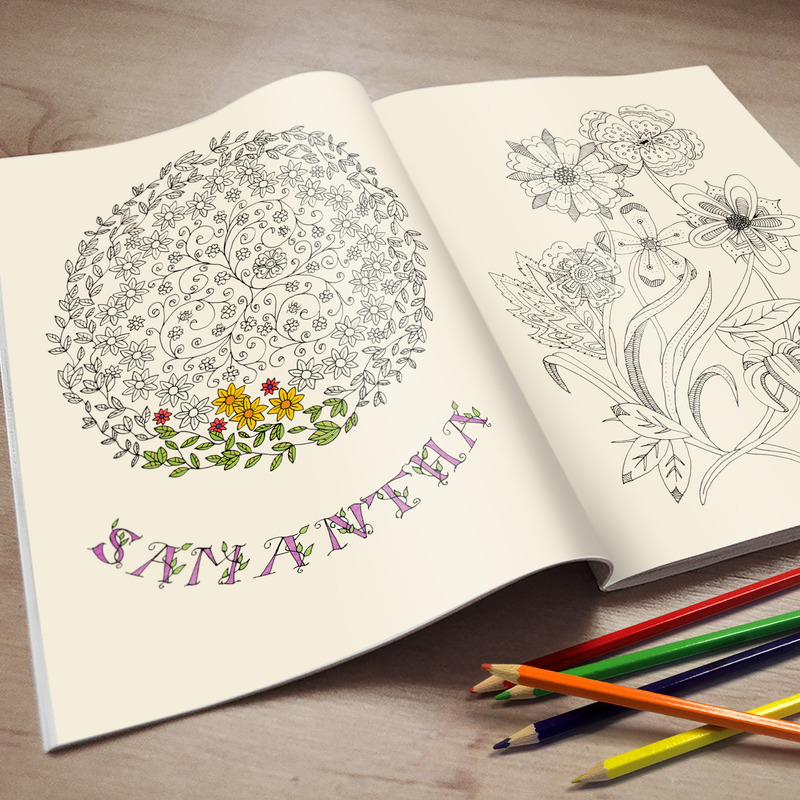 And of course, we can do standard soft and hard cover books.